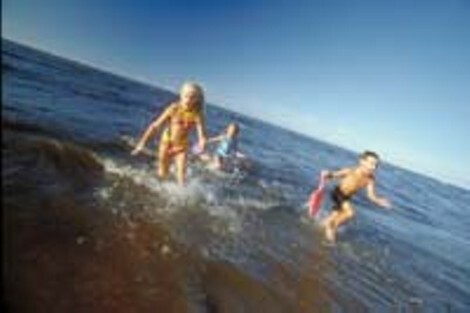 Frolicking at the source: kids at play in Lake Ontario, part of the Great Lake basin. Another crazy mayor's race in store for Rochester? The arm-wrestling ladies of B.R.A.W.L. return January 26.